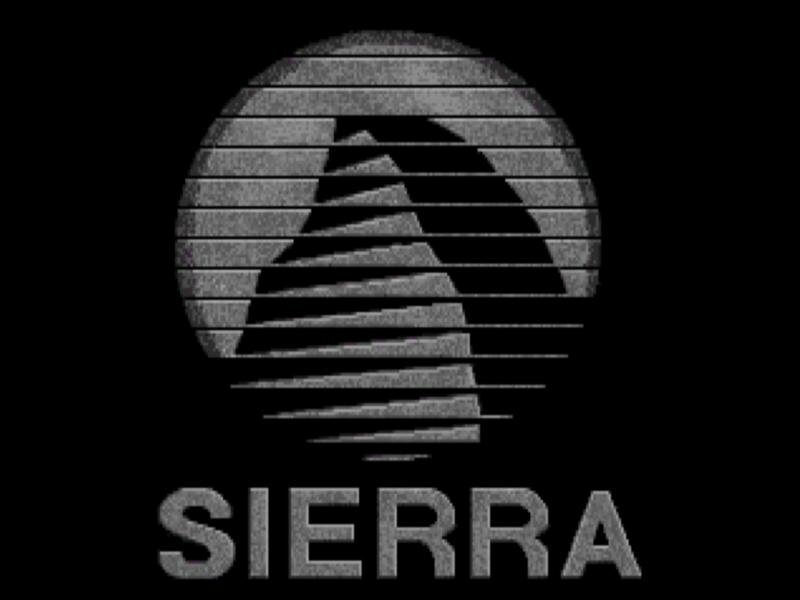 Sierra was easily the top developer of computer adventure games during the early 1990s, a time when the genre started to mature courtesy of its transition to CD-ROM, and the great level of multimedia freedom that medium allowed. 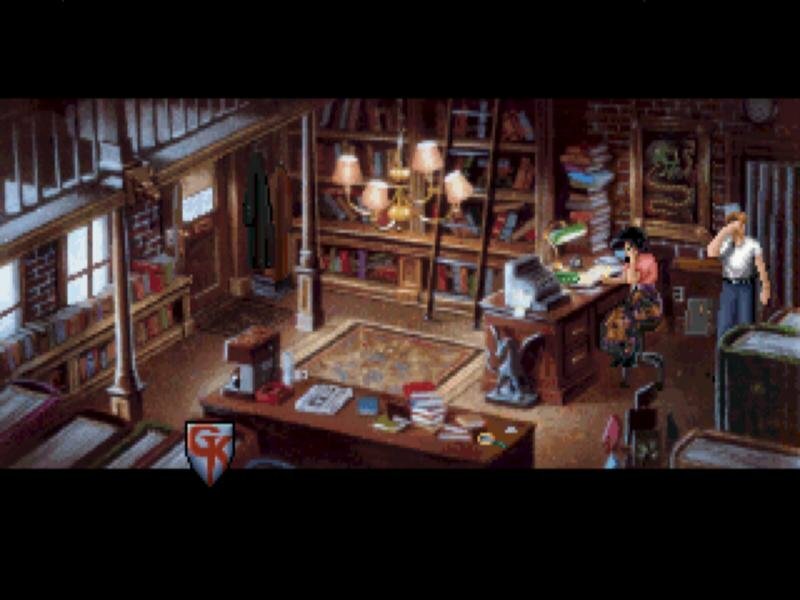 Besides being more technically advanced than some of its competition, the one notable thing about Gabriel Knight is its morbid setting. 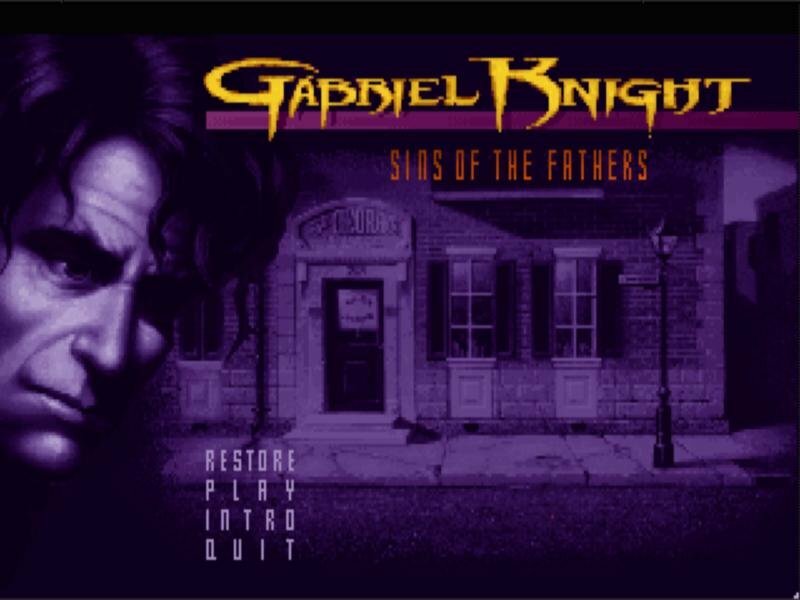 With some exceptions (Alone in the Dark, QFG4, Dark Seed), there haven’t been that many point and click adventures with horror overtones, but Gabriel Knight does the setting justice by providing a fully voice-overed plot centered around the supernatural. 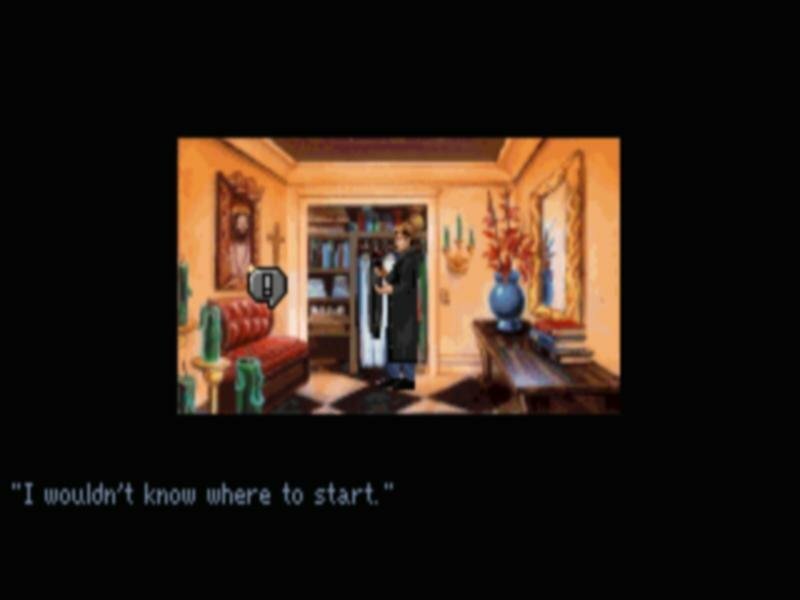 Any game that opens up with a ritualistic human sacrifice complete with splattered blood is as far away from King’s Quest as you could get, so you pretty much know this game is something different. 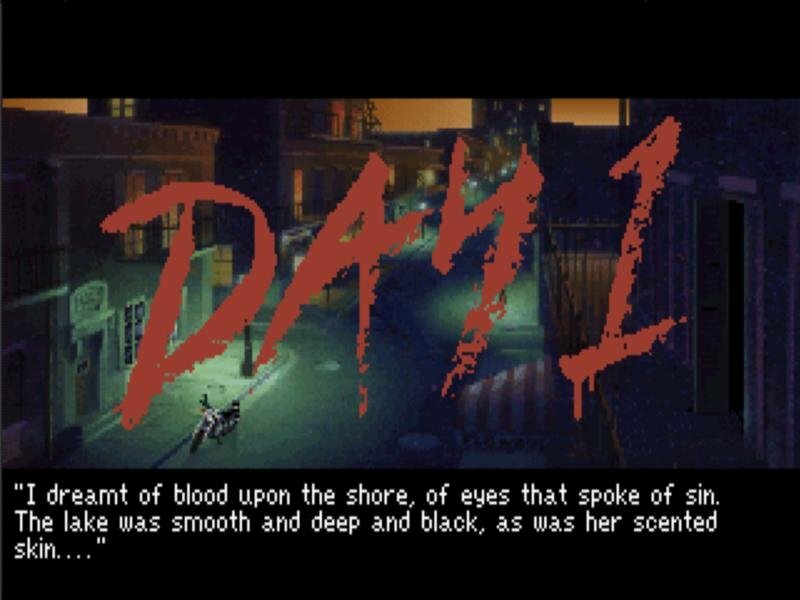 Gabriel Knight, the game’s protagonist, is a rare books dealer and novelist living in New Orleans, unaware that he has a rather dark legacy behind his lineage. 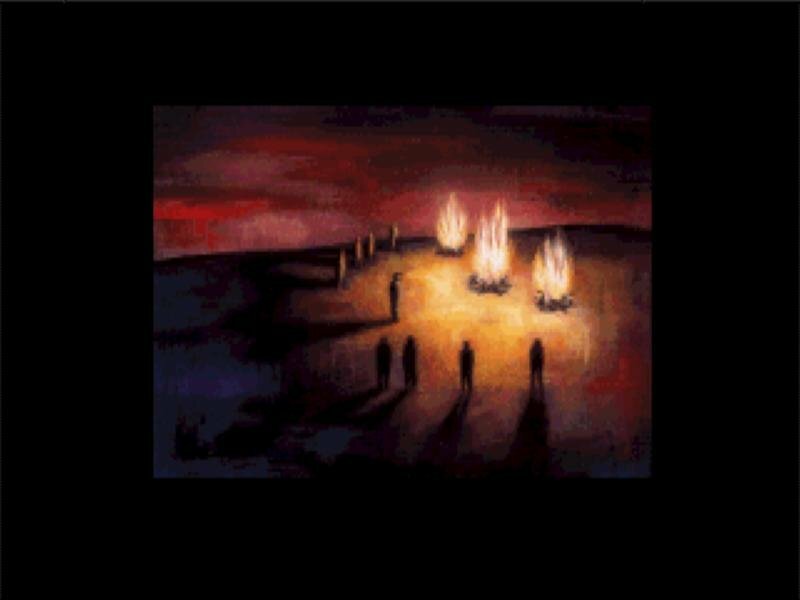 A series of murders by a mysterious cult sparks Gabriel’s curiosity, and he looks into the matter under the guise of researching for his new book. 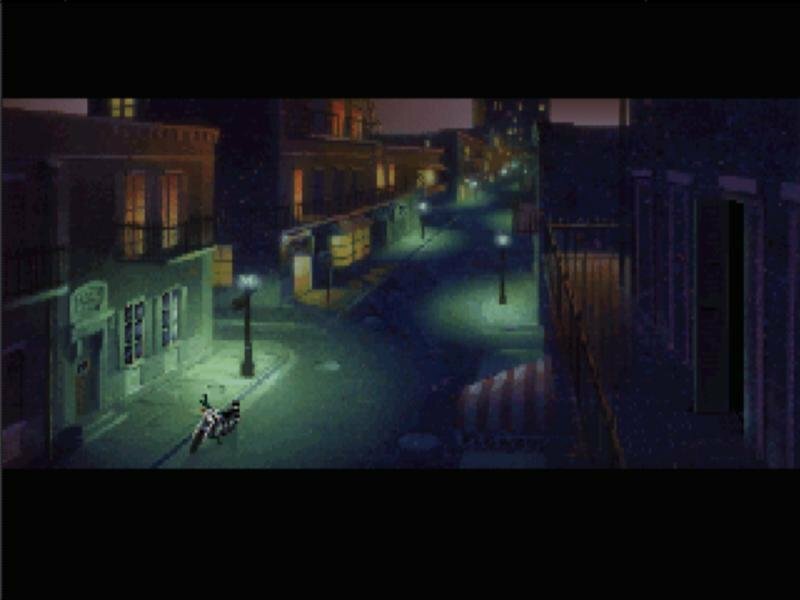 The murders are depicted quite graphically, which fits the subject matter well. 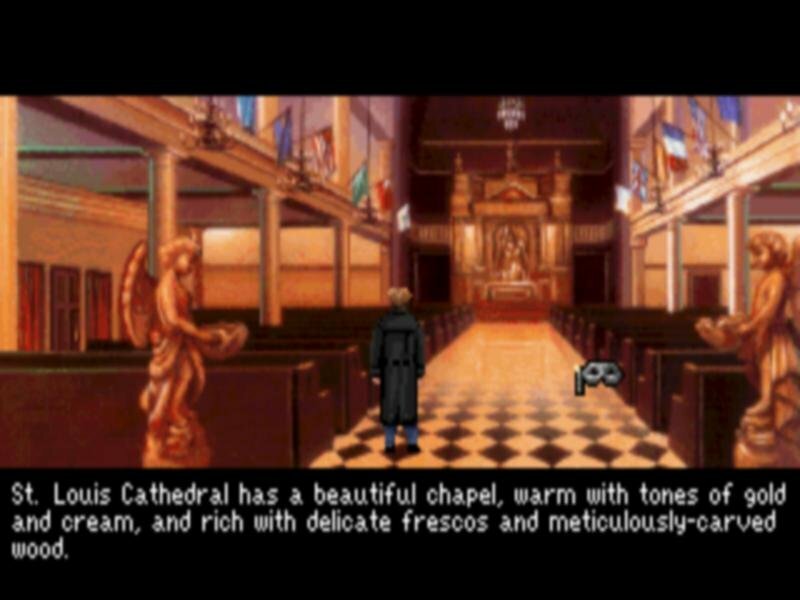 That’s because Gabriel Knight revolves a lot around satanism and human sacrifice, a dark world that your character has to meddle in in order to find out who he really is. 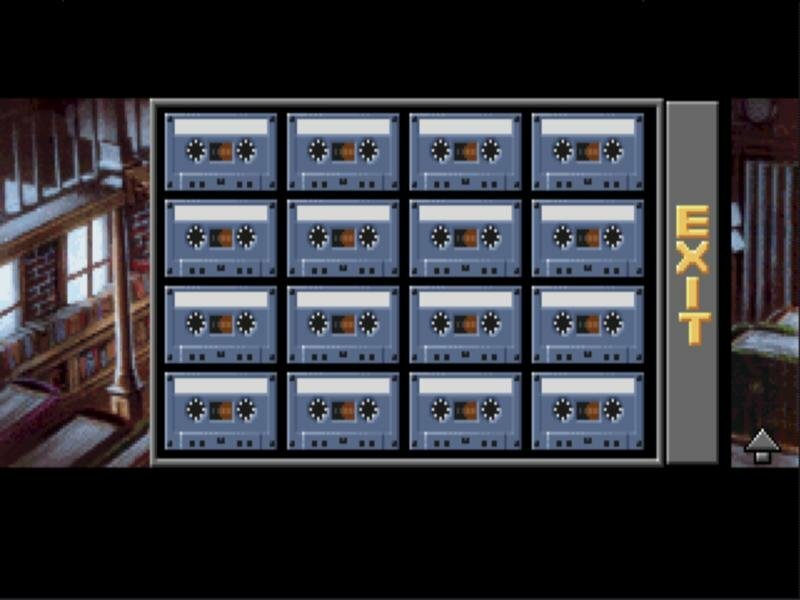 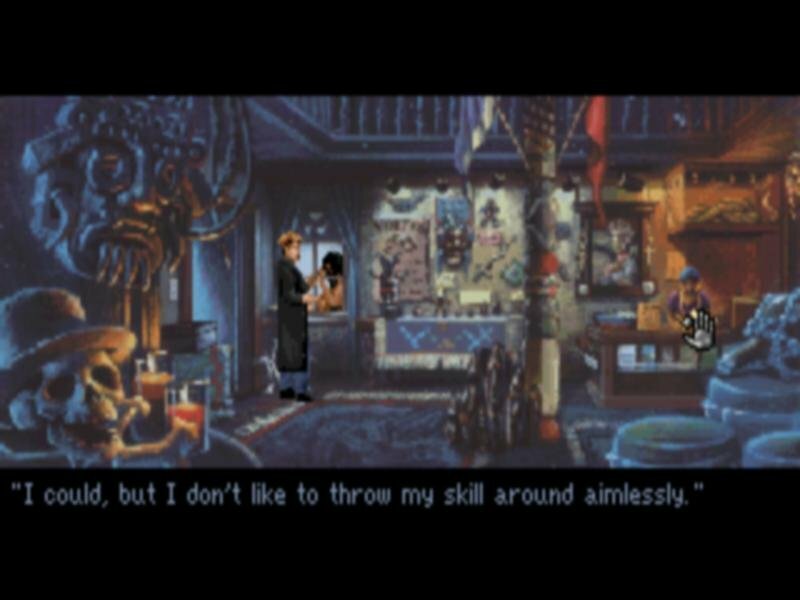 The CD-ROM version of Gabriel Knight has fully digitized voice acting and plenty of it, making conversing with characters a central gameplay gimmick. 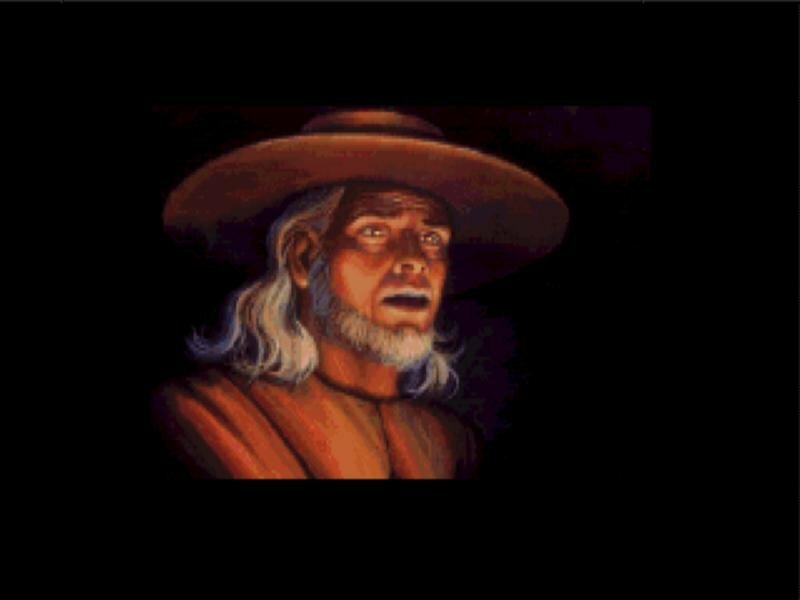 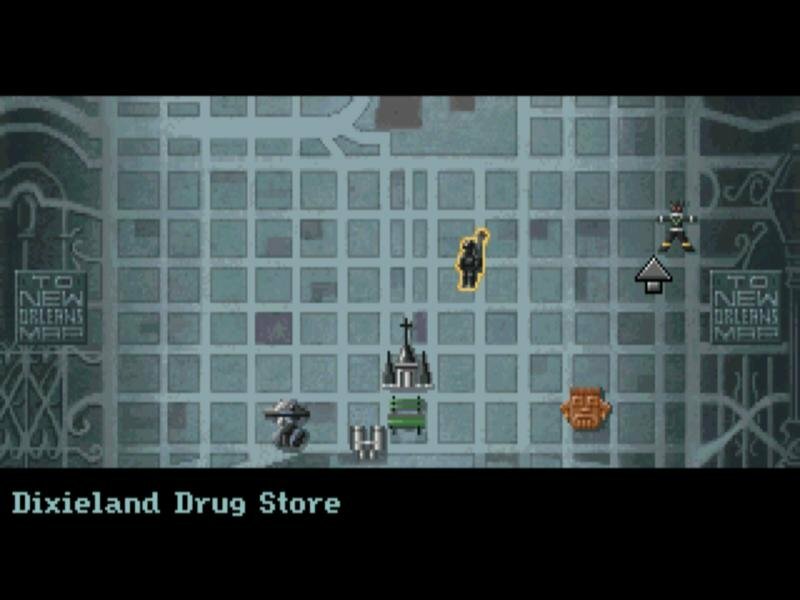 Talking to characters and finding out information to forward the plot is actually even more prevalent than solving item-based puzzles. 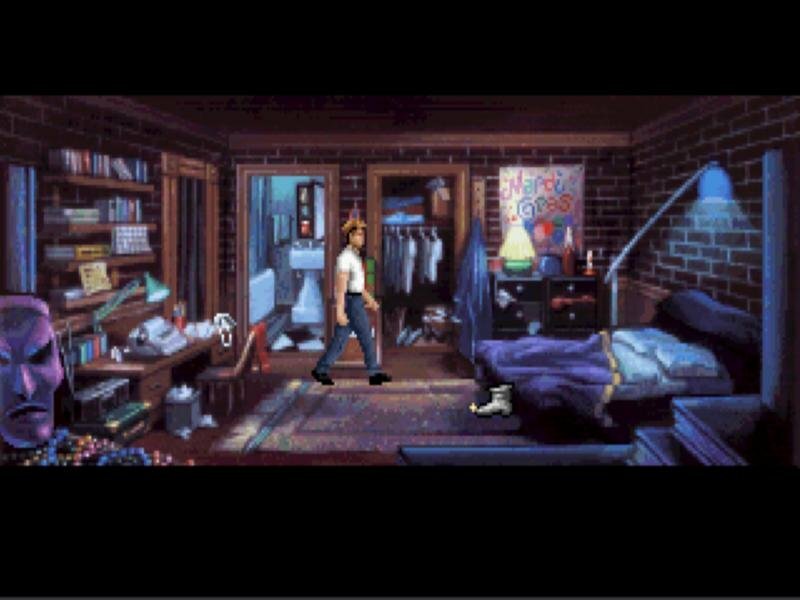 The game uses an icon-based interface that is similar to other Sierra adventures. 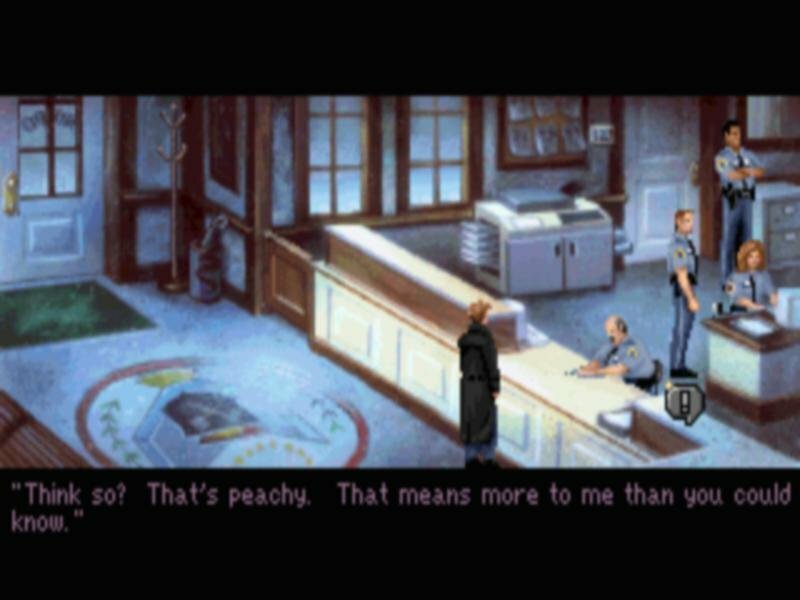 You have the usual talk, use, walk, etc. 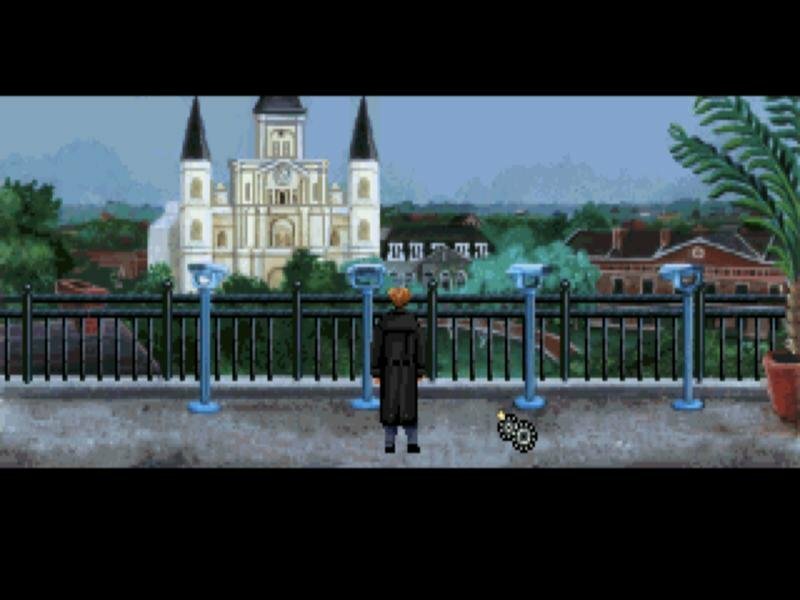 mouse cursors that you must use to interact with the world.